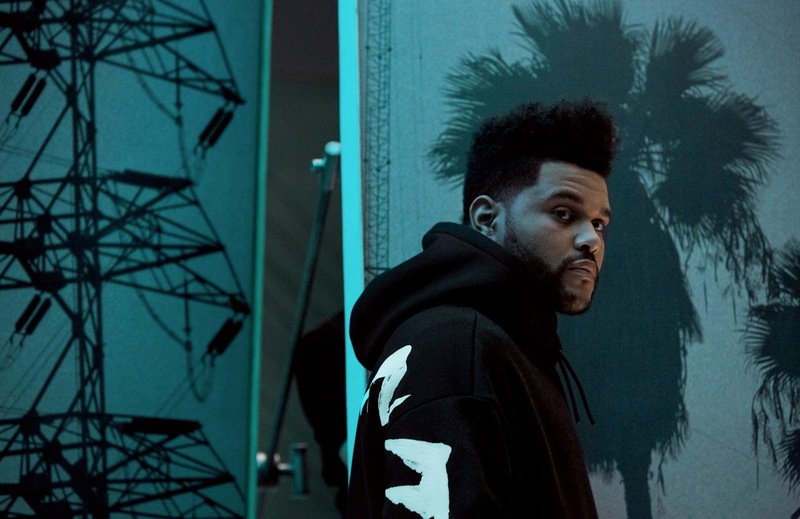 Canadian music artist The Weeknd collaborates with Swedish high-street label H&M on a Fall/Winter 2017 Essentials Collections, and presents smart designs for the upcoming season. 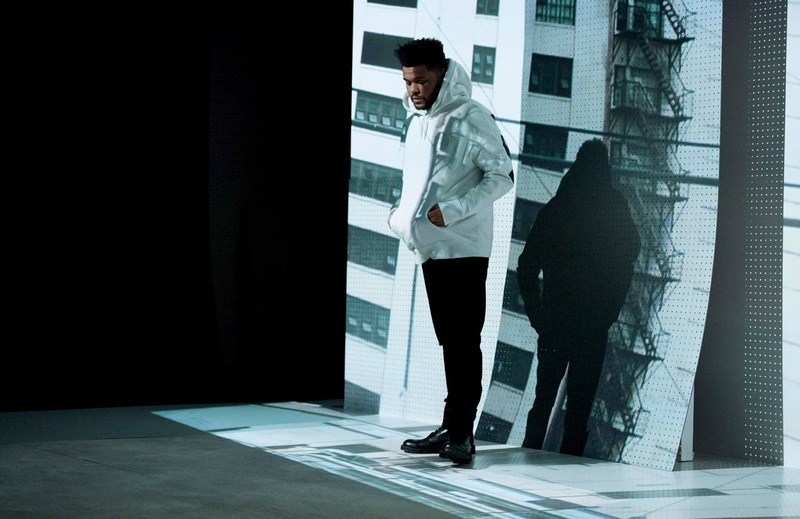 The collection brings 18 pieces, staples for the warm weather, selected by The Weeknd, and close to his personal style as well. 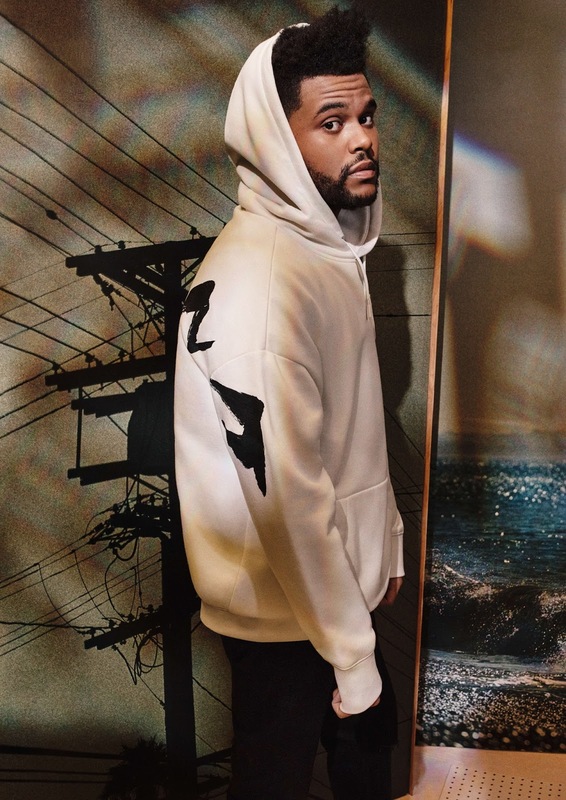 Available from September 28th in selected stores and online, the collection is the second collaboration between the artist and the fashion label. 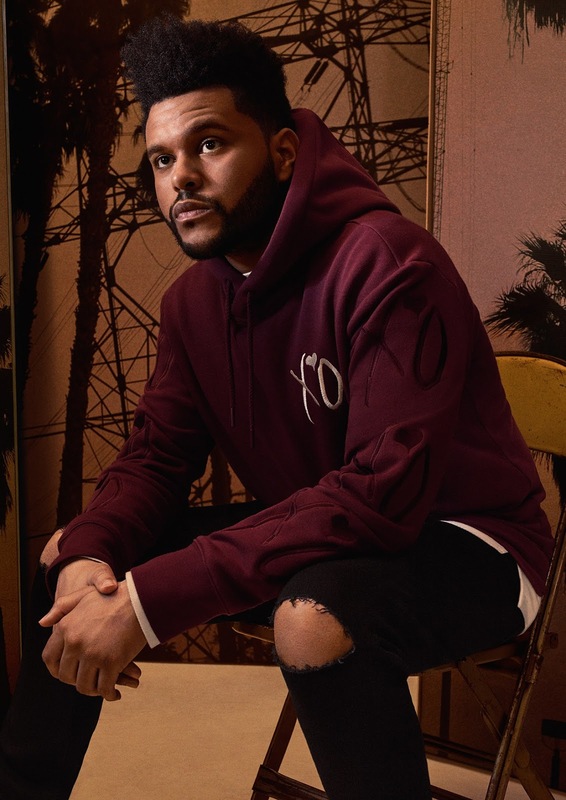 The Weeknd picks flattering denim designs, hoodies and sporty jackets, that are both stylish and comfortable, and will add a statement look to your wardrobe for the season.